Gary Wright aka NEON has just released a 5 track remix e.p. 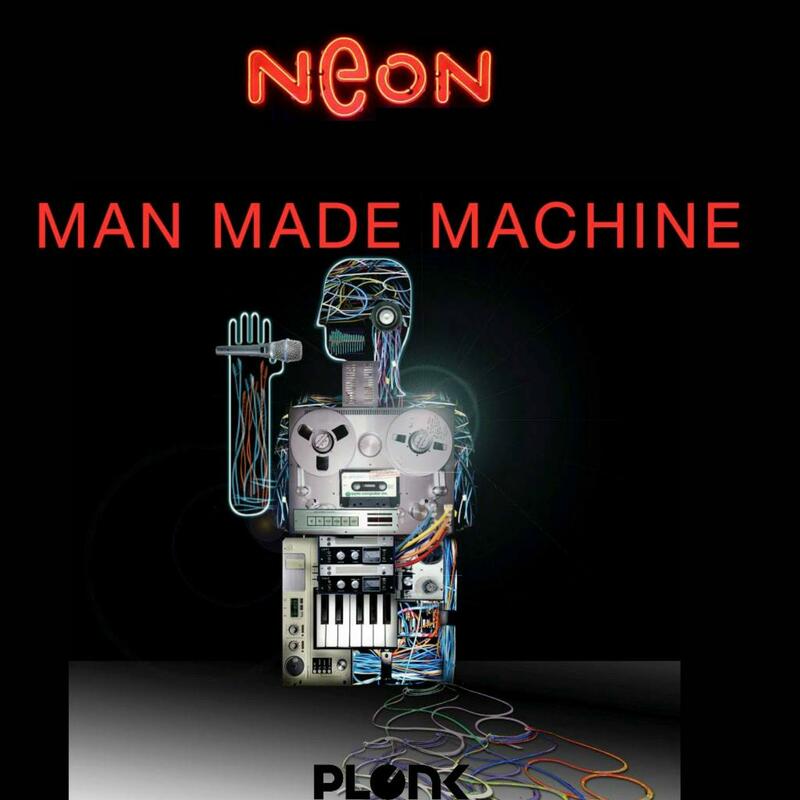 of his track “Man Made Machine” with contributions from KRETZ, Maschine Brennt, Kevin Lux and Unisonlab. Check it out!